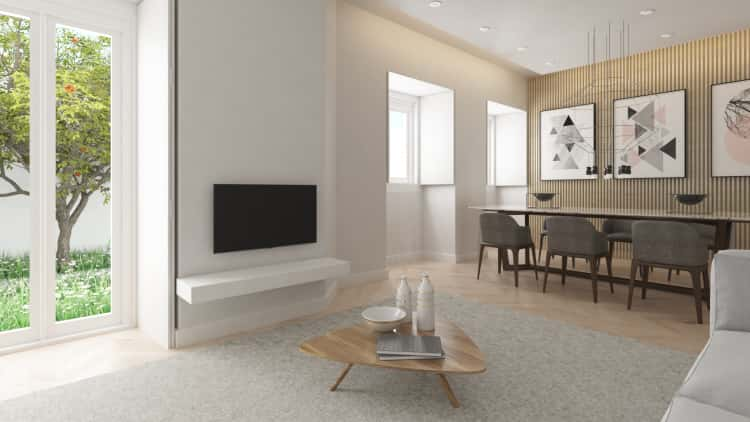 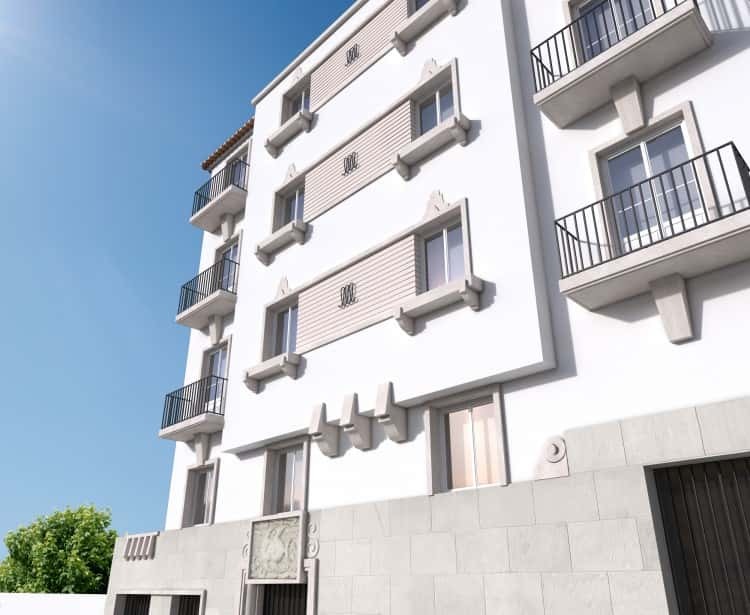 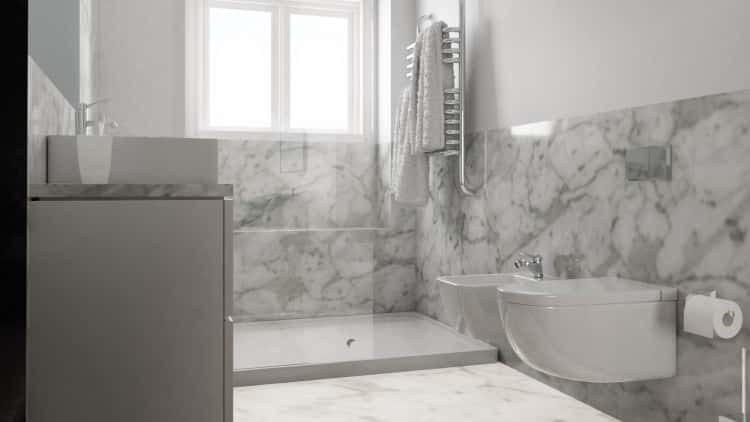 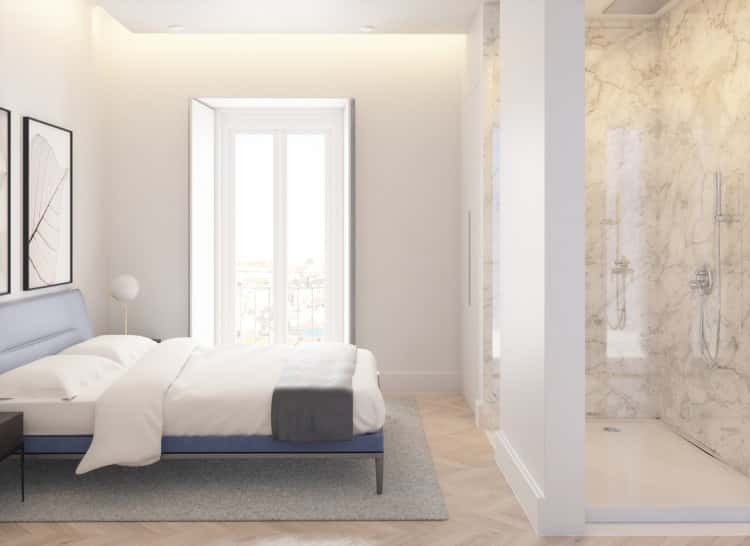 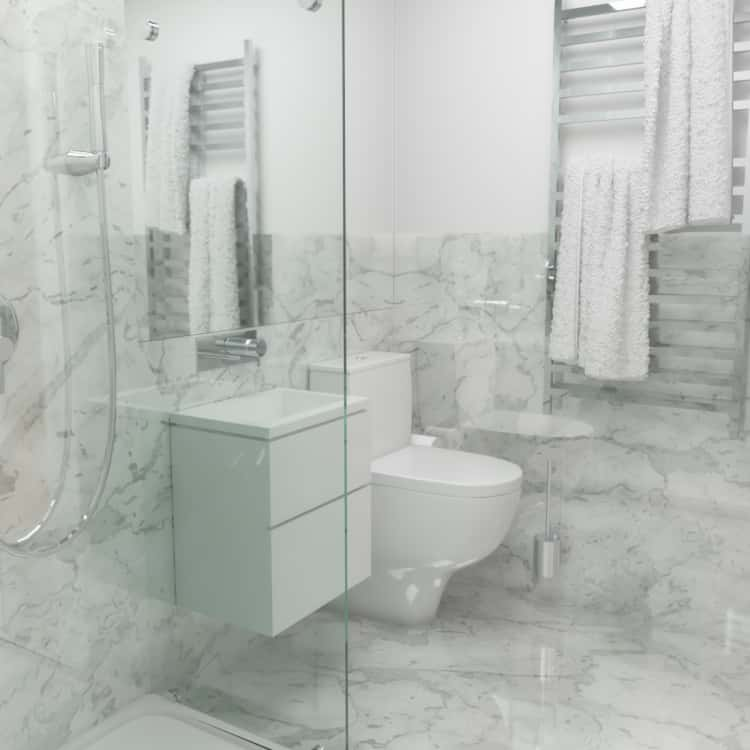 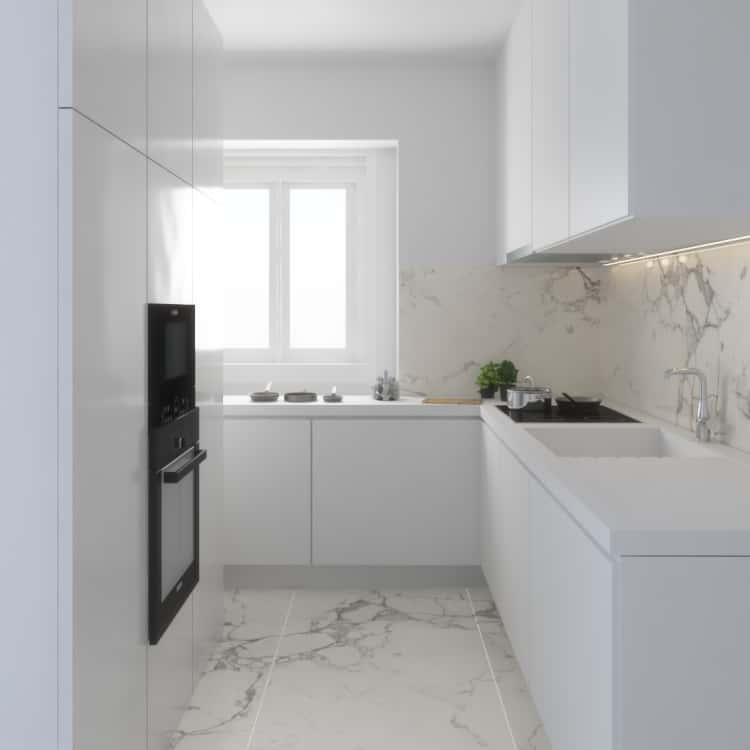 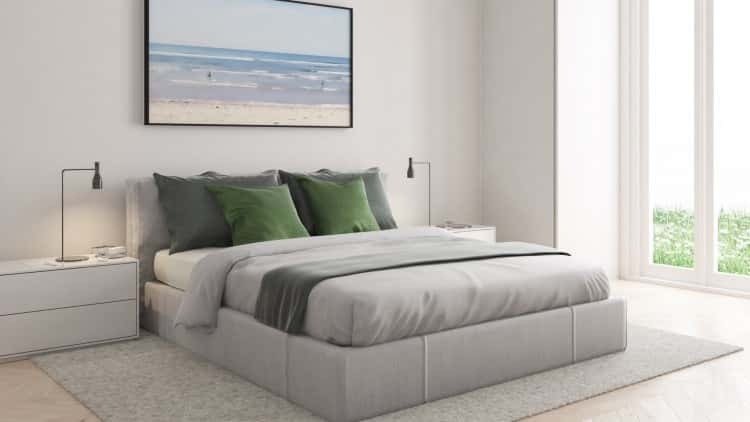 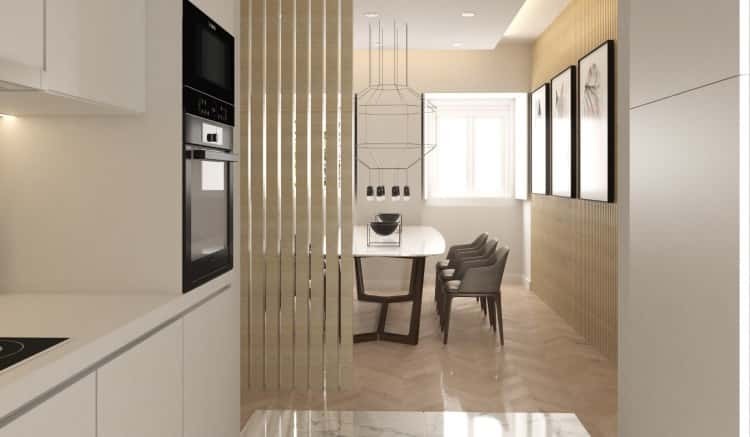 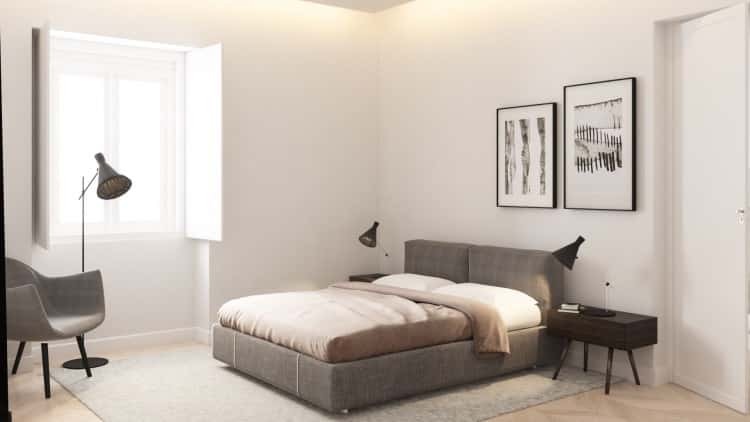 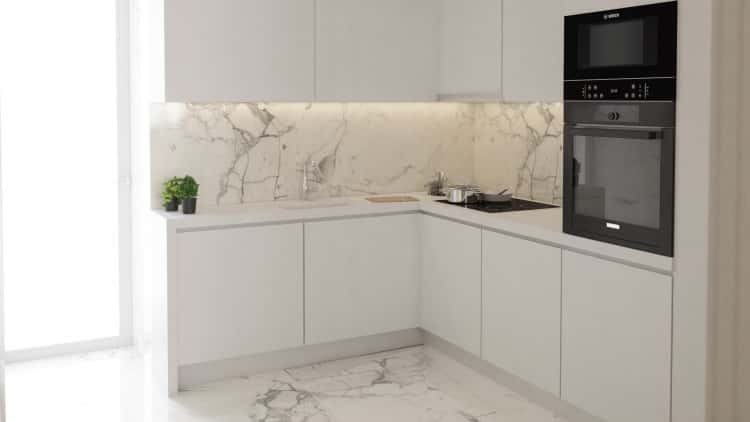 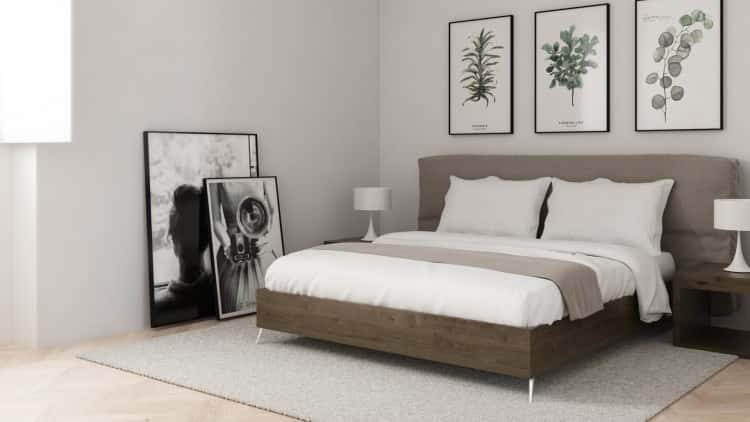 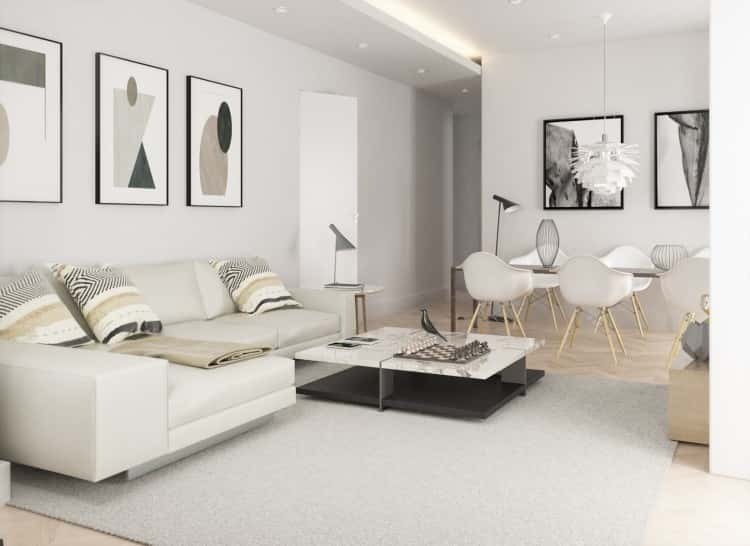 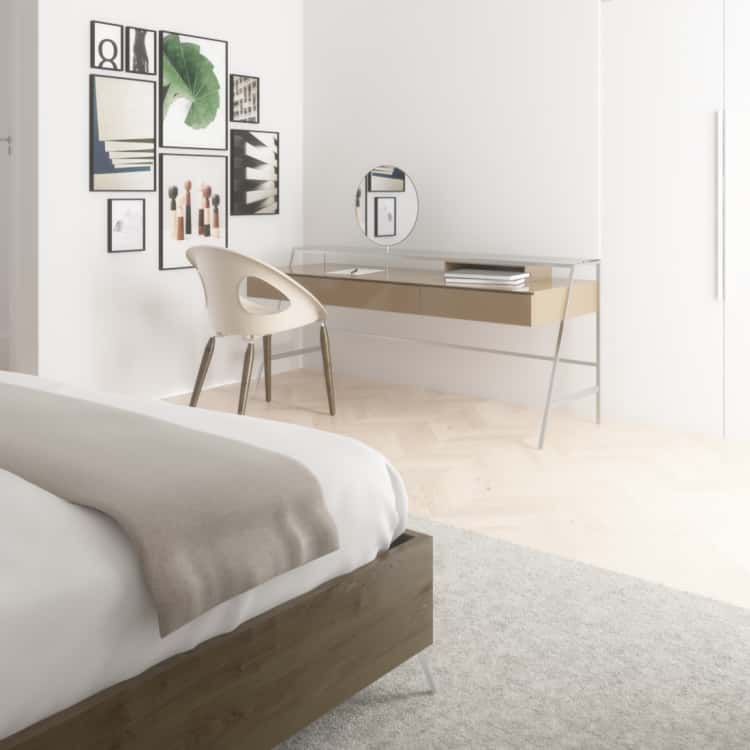 This new development is located in the center of Lisbon, between the Estrela garden and the Square of Rato. 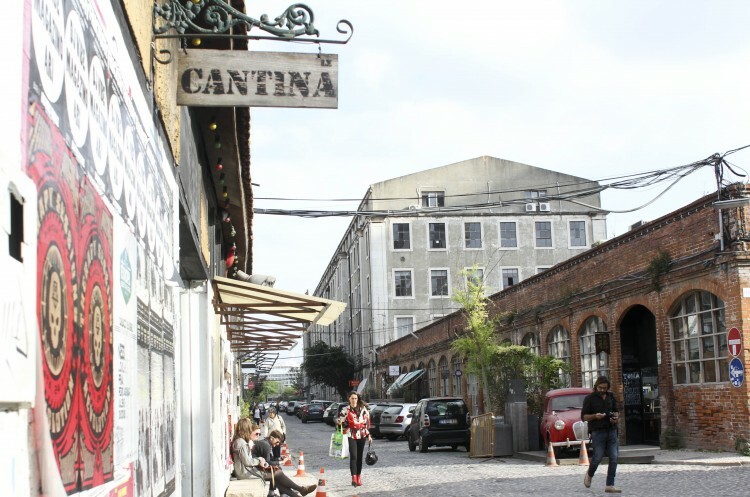 Nearby a vast network of public transportations, commerce and services this building is part of a very calm street. 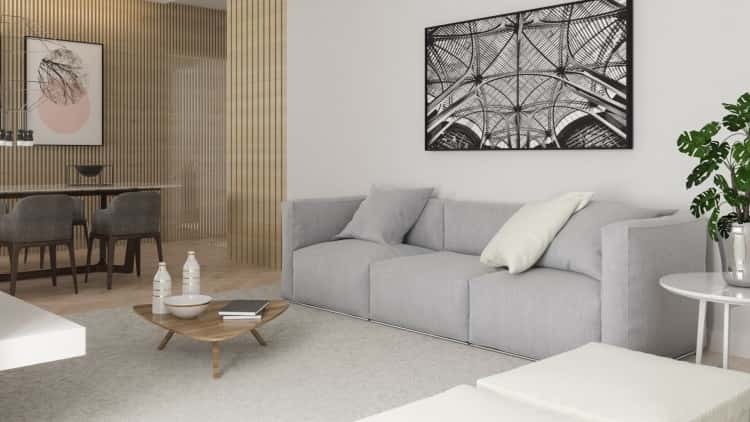 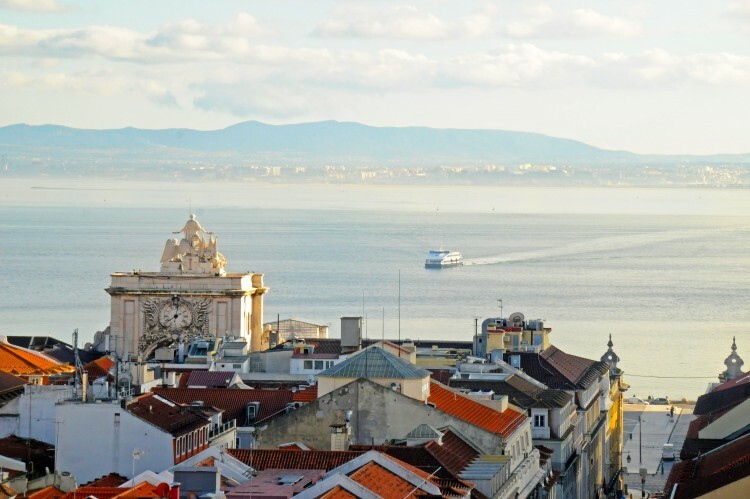 All 10 apartments that compose this building have high-quality finishes, balconies and some of them have lovely views over Lisbon and the river. 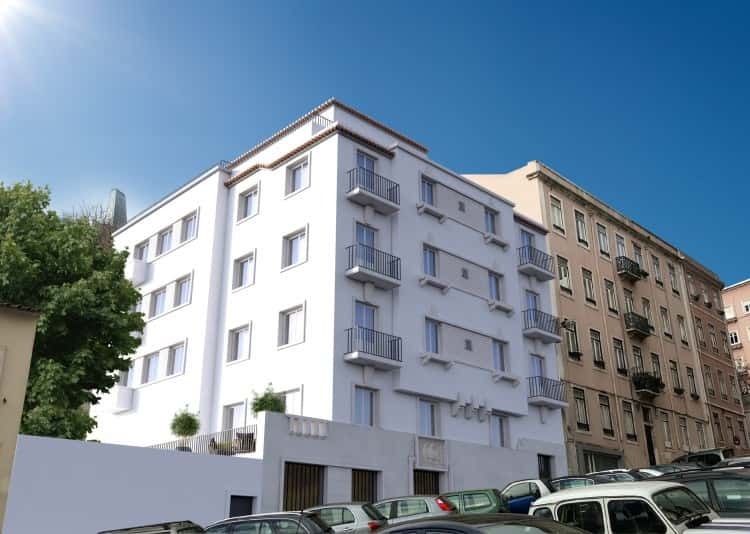 • New development in the center of Lisbon.